World Premiere of IMITATION GIRL Starring Lauren Ashley Carter at Cinequest Film Festival 2017! 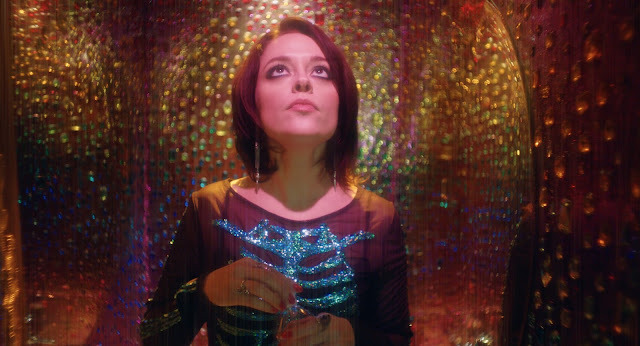 Iranian-American filmmaker Natasha Kermani’s film IMITATION GIRL, featuring indie horror actress Lauren Ashley Carter (DARLING, POD), has been included in the Official Selection of the Cinequest Film & VR Festival 2017, and will celebrate its world premiere in March in Silicon Valley. I had the chance to interview Lauren Ashley Carter a couple years ago and she does wicked good impersonations of both Holly Hunter and Jodie Foster. Can't wait to see this one!